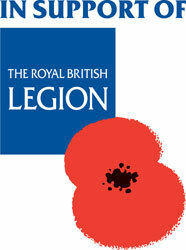 Our chosen charity for 2019 will be SSAFA. 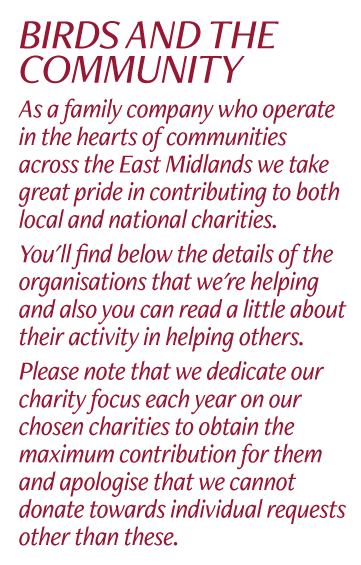 Our chosen charity for 2019 will be WellChild. For every child in the UK with serious or exceptional health needs to have the best possible chance to thrive: at home, together with their families. Across the UK, more than 100,000 children and young people are estimated to be living with serious or exceptional health needs. Thanks to advances in medicine and medical practice, the numbers of these children grow every year. Our chosen charity for 2018 will be Mind. 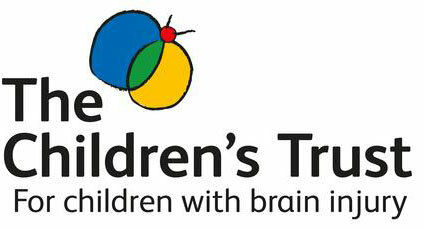 We'll keep everyone updated during the year with our fundraising activities to support this wonderful charity. NSPCC was our Charity of the Year 2017. As well as the carrier bag levy, the Charity will benefit from the sale of special ‘buddy’ lollies and summer cupcakes. Some of our shops have also joined in the fundraising – one shop held a toy sale and raised over £800! Birds has introduced a fundmatching scheme which will increase the value of the funds donated. During 2017 we asked for your ideas on a new taste for a special doughnut to celebrate National Doughnut Week and raise money for the Childrens Trust. Your amazing response resulted in the very popular limited edition Salted Caramel Doughnut.